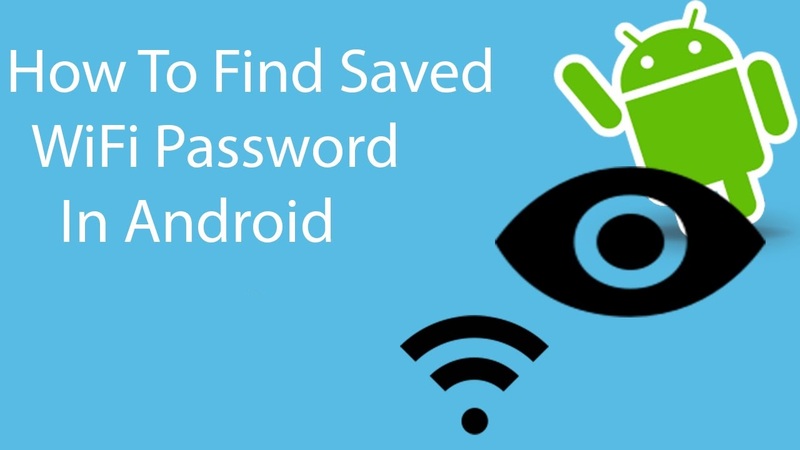 How to view forgotten Wireless Password on your Android device? If you try to connect any Wi-Fi with password then it is saved on your device but you can’t see that directly, so if you want to see this password then follow this step. 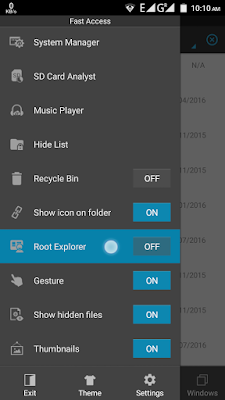 Step 2: Download ES File Explorer from following link and install it. Download apk from alternative website. 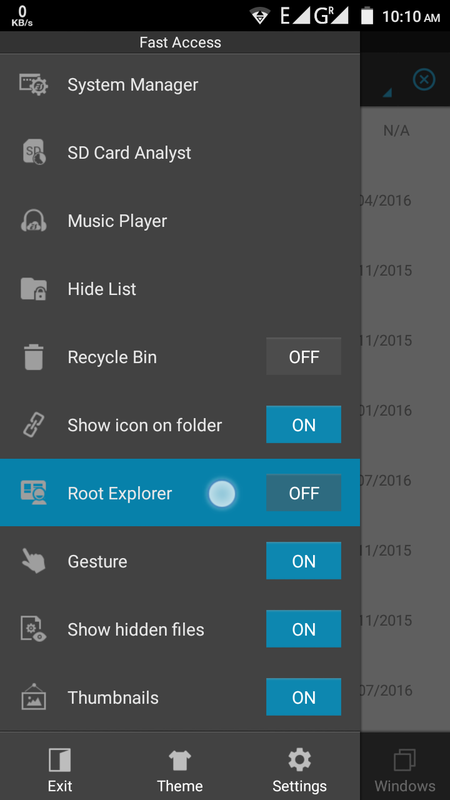 Step 3: Open ES File Explorer and swipe left to right to open Fast Access. in this file ssid is the name of Wi-Fi and psk is password of Wi-Fi. Step 6: Don’t forgot to share it with friends…!! !